2. Ch Chilliwack’s Bonbon Mickey 88 pist. 3. Ch Chilliwack’s Final Fantasy 84 pist. 4. Ch Chilliwack’s Touch D’Aramis 60 pist. 5. Justlin’s Grand Slam Dream 58 pist. 6. Weibelin Aarre 55 pist. 7. Ch Utopian Dynamite Roll 50 pist. 8. Ch Utopian Washington 43 pist. 9. Gipan Herkule Poirot Jäbä 43 pist. 10. Ch Laro Tug O War 37 pist. 11. Lion Marmoset Mister Ice 29 pist. 12. Ch Fluffy Cloud Ring King In Black 26 pist. 13. Ch Justlin’s Wild Parti At Frawai 21 pist. 14. Blue Creek’s Incredible X-Man 21 pist. 15. Justlin’s Wild Dream 20 pist. 16. Utopian Boston Bull 17 pist. 17. Ch Mister-Casanowa’s Samurai Warrior 16 pist. 18. Crickethill’s Pippin Peregrin 14 pist. Genesha Good Luck Baron 14 pist. 20. 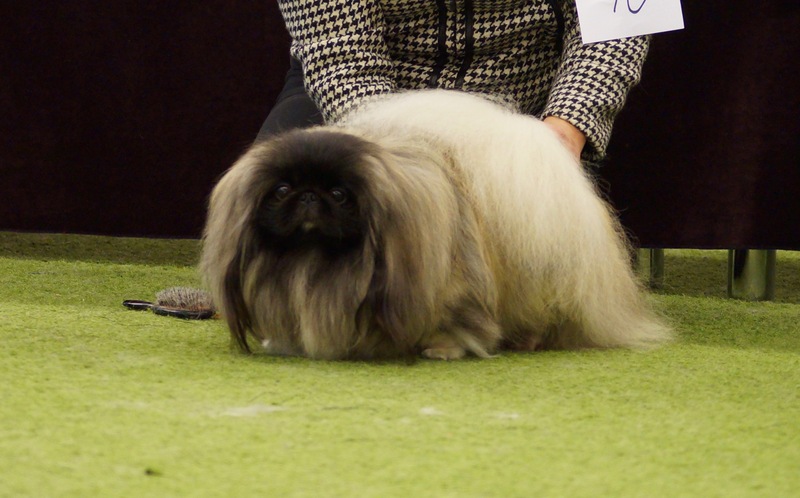 Ch Lion Marmoset Ice Guy 14 pist. 21. Ch Terasroos Black Or White 13 pist. 22. Ch Hip-Hip-Hip-Hourra Du Prieure Aux Comtes 8 pist. 23. Weibelin Sulo-Armas 8 pist. 24. Ch Gipan Amir Atalik 5 pist. Ch Justlin’s Wild Hot Cappuccino 5 pist. 26. Ganko Saffi Zhasminoviy Tsvetok 2 pist.